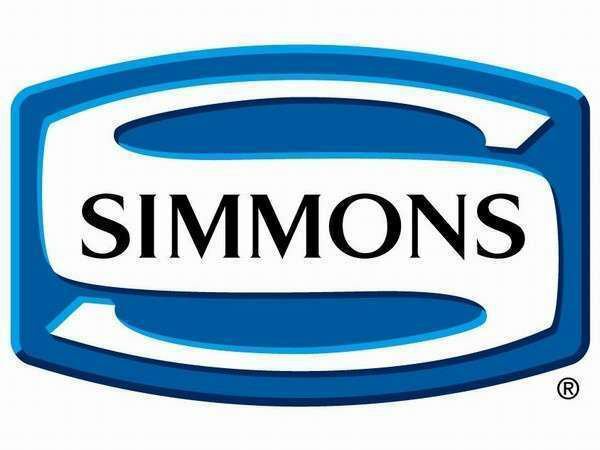 We have adopted the Simmons bed of exclusive hotel wishes in every room.I promise the best sleep. 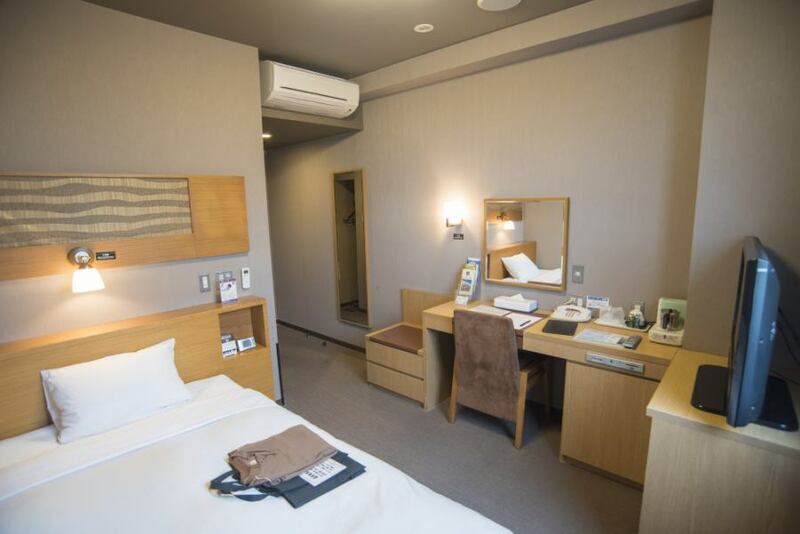 Boasting the largest area in the district, 16 square meters of comfortable single room ensures a relaxing time. All rooms are equipped with LAN wiring.For business sightseeing, you can use it very conveniently. Single room with reasonable price.The calm guest room based on brown boasts 16 square meters of room. 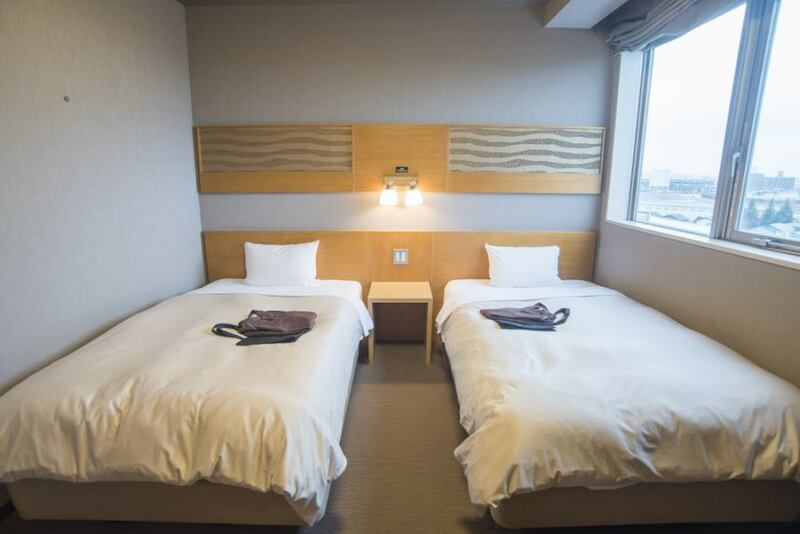 It is a queen room with a bed width of 160 cm.Even two people can relax and take a break in luxury by using one person. 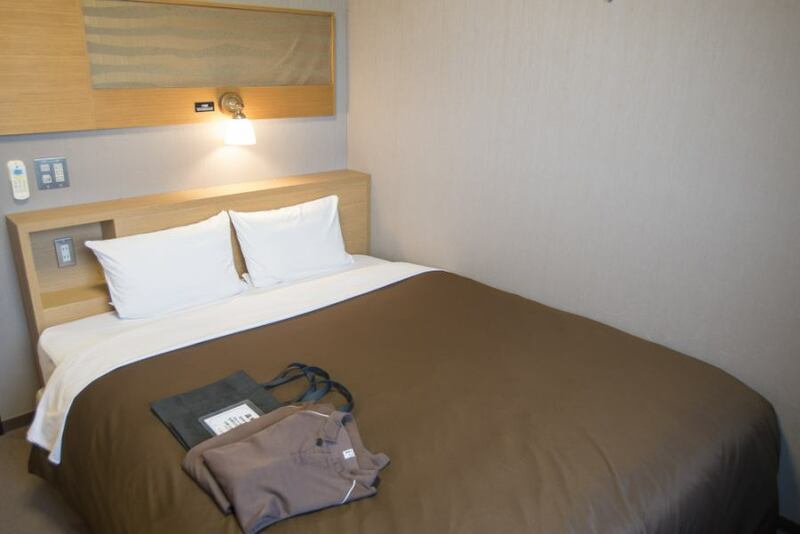 Spacious 22 m² room.Simmons' 120 cm wide bed, you can enjoy the finest sleep. 2 to 3 people in one bed.Additional charge available.Please contact us in advance. LAN cable rental at the front desk (free). There is also a PC booth in the 1F lobby (free) Please use. ·We have razors and brushes available at the front desk. ·"OOEDO-ONSEN MONOGATRI Sendai Korona No Yu" is available. ·Complex amusement facilities are located. Copyright © 2018 Castle Inn Sendai. All Rights Reserved.